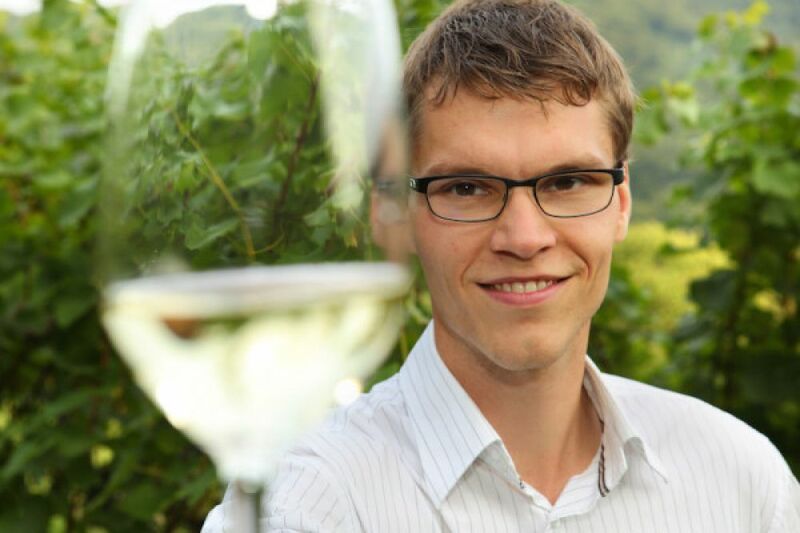 Maison Viticole Roeder has been producing organic wine at the Sûre since 2011. 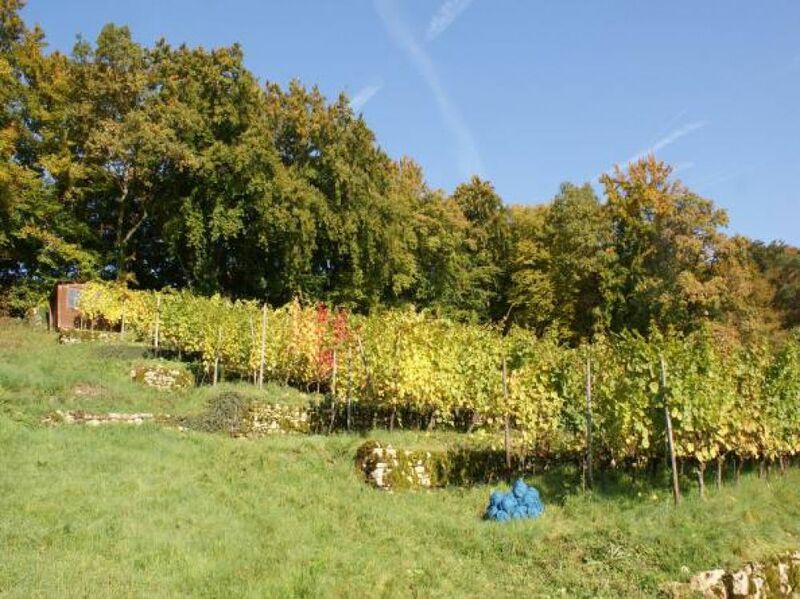 They are farming a small but very fine vineyard area on the loop of the Sûre in Rosport, called “Hoelt”. The property is about 84 acres big, situated on a steep slope and surrounded by old dry stone walls. The perfectly aligned southeast slope with its mostly very old vines on loose limestone soils enjoys sunlight all day long. The microclimate privileges the vineyard. The vines are cultivated exclusively according to the guidelines of organic viticulture. Due to the old dry stone walls with an average gradient of 29.4% slope, the vineyard is managed manually. It is surrounded by orchids in an intact, peaceful countryside of a Natura 2000 area. A real picture book vineyard! 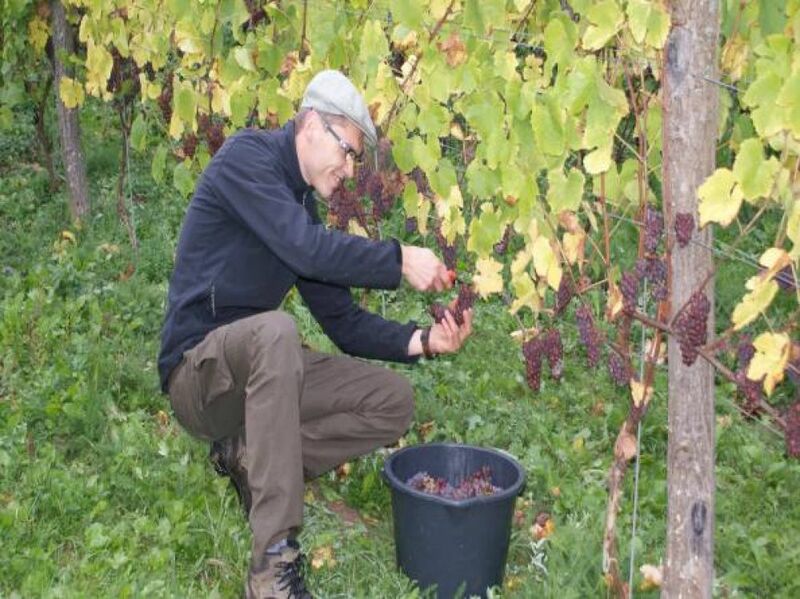 There is a strong selection as the harvest is made by hand: only the sweet, healthy and ripe grapes are being harvested. The income is low in order to be able to offer a very fine wine to the consumer. The wine producer considers himself as an idealist as the habitats for many rare animal and plant species are being preserved. The interplay of nature and viticulture is very important. Each bottle of wine is a cultural and historical product. 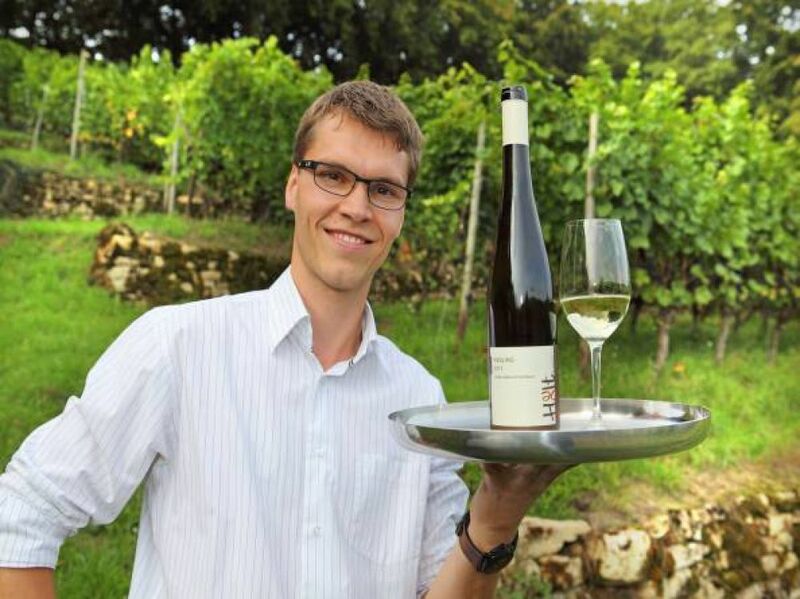 The wines produced on the Sûre are bottled by Domaine Sunnen-Hoffmann. 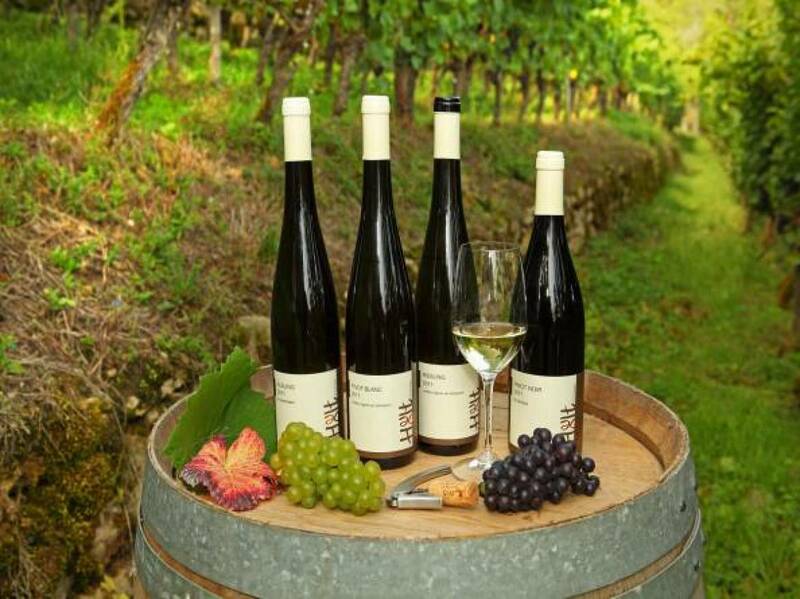 There are strictly limited bottles of Pinot Gris, Pinot Blanc, Riesling and the oldest 100 years Elbling of whole Luxembourg and Pinot Noir. Chardonnay and Auxerrois will follow the next years.